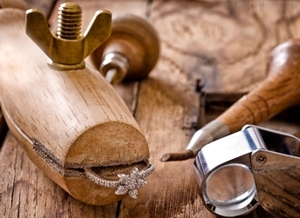 With over 40 years of combined experience and a state-of-the-art laser welder, JP Jewelers' on-site professional goldsmiths can complete virtually all jewelry repairs on premises for less than local competitors. 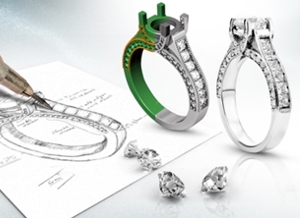 With a Master Carver on staff and custom CAD (computer aided design) services available, JP Jewelers can make your custom jewelry dream a reality. If you can imagine it, JP Jewelers can create it. Jewelry buying doesn't have to be intimidating. 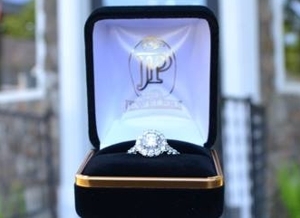 With a comfortable buying experience and friendly, knowledgeable staff, JP Jewelers will exceed your expectations both in quality and service. © COPYRIGHT 2015 JP WHOLESALE JEWELERS, INC. ALL RIGHTS RESERVED.